Obtenteur : Nabonnand in 1899. 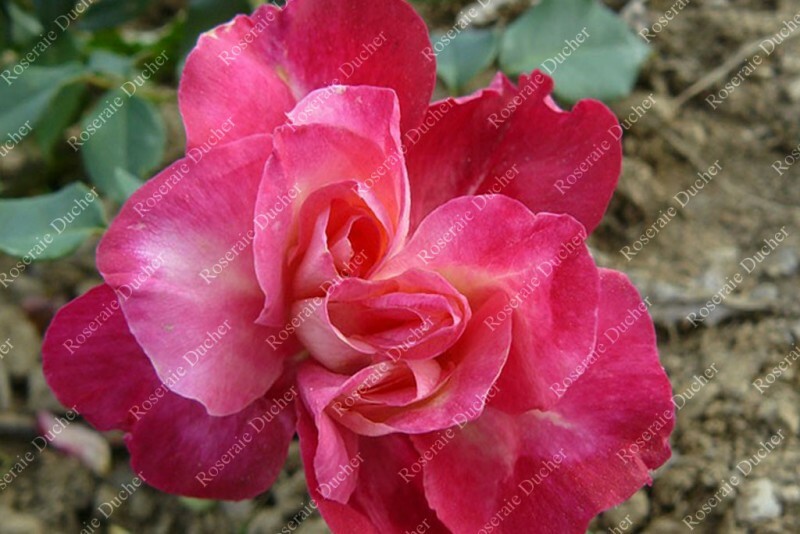 Fleur : dark red with a pale heart. 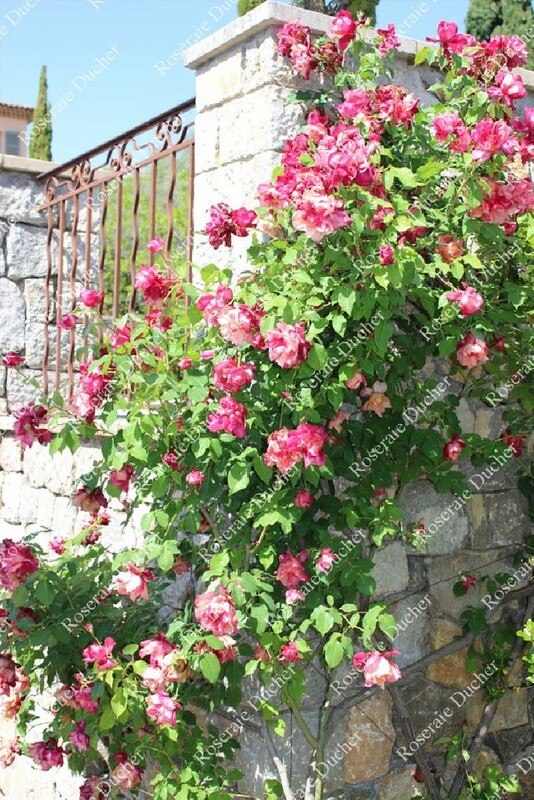 Hauteur : 1.0 to 1.5 m.
'Général Galliéni' is gorgeous shrub rose. The flowers are really beautiful and are present until frosts. The dark green foliage is healthy. 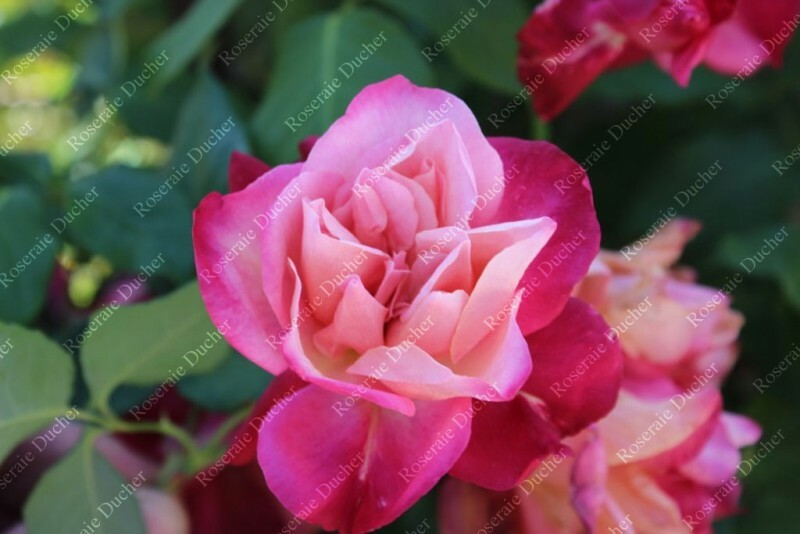 As all Tea roses, it appreciates heat and must be protected in the cold regions.